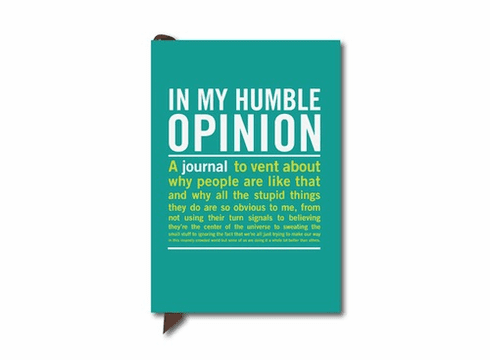 Our bestselling Inner-Truth Journals have birthed a brood of mini-me's. Featuring a handy pocket-sized format, this candid and curmudgeonly title provides the perfect place to record your profound (and correct!) musings wherever you go.